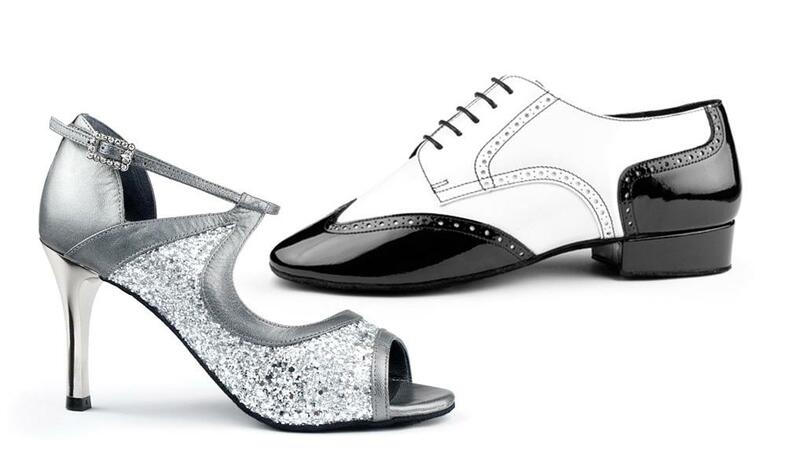 Shop | THE IMPORTANCE OF WEARING THE RIGHT SHOES FOR DANCING! Dancing in your normal street shoes makes it harder for yourself to use your feet properly and put you at a disadvantage. That’s because no normal street shoes are as soft as dance shoes and you won’t be able to use your feet to the best of their ability. Additionally dance shoes have suede soles, which make it slippery enough so you have more freedom to move yet enough grip to not fall over.